If you saw my makeup declutters, you will have heard me mentioning my cubby with makeup memories. In my makeup collection, I keep a special part where I keep makeup that I know I will never ever get rid of. They are either special because I bought them during my travels, because they are limited editions or otherwise linked to blog posts that did well etc. I keep them all in a separate section and I thought I would talk you through all the products in this cubby. 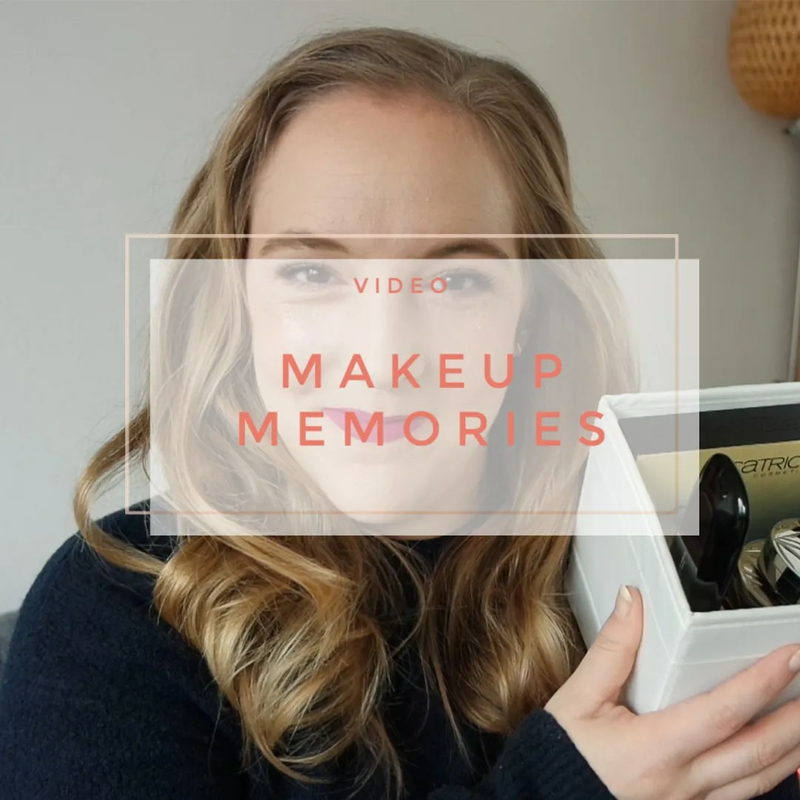 What are your makeup memories? oh my, I have so many! I have my very first eyeshadow palette and it’s so special to me. Lovely video. I still have that too, but I still use that from time to time.